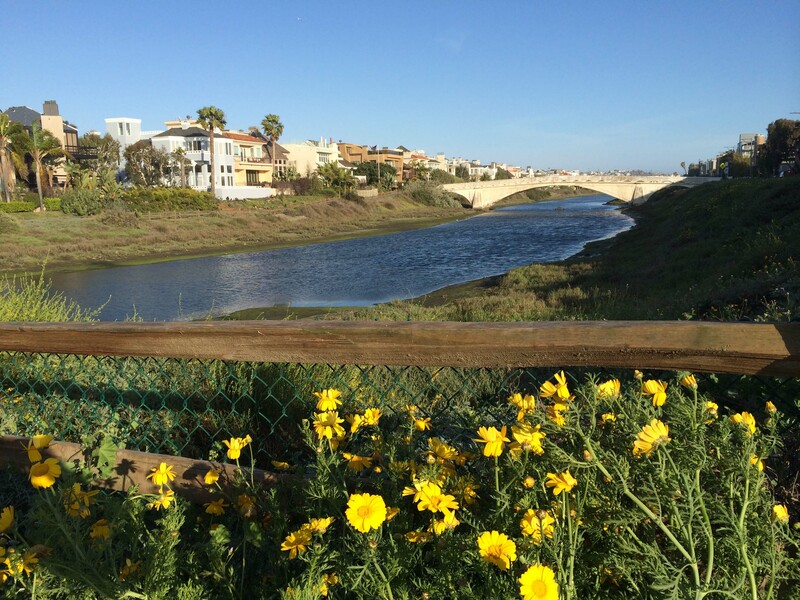 » Stroll, hike, explore, and live in the moment at the Ballona Lagoon in Marina del Rey! 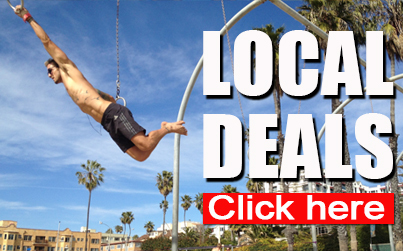 Stroll, hike, jog, explore, and live in the moment at the Ballona Lagoon in Marina del Rey! Dogs are welcome to participate! 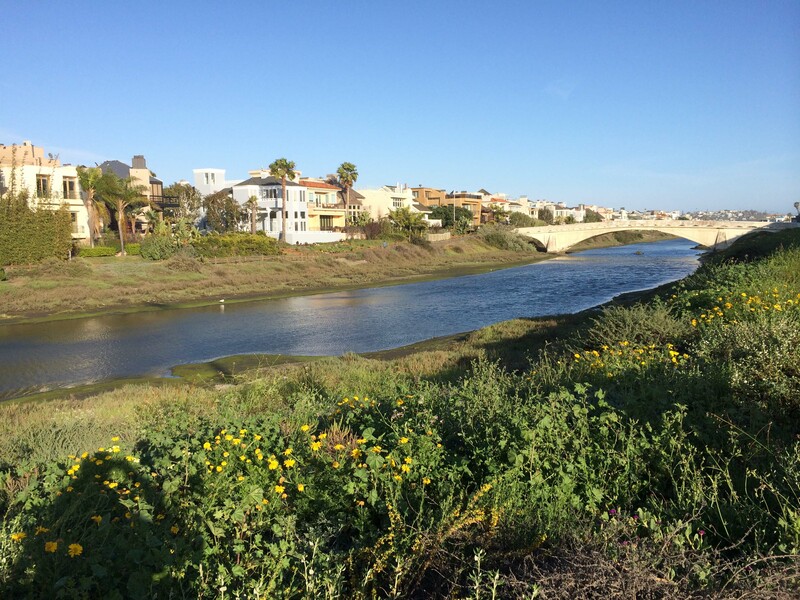 Help restore and protect the Ballona Lagoon and Ballona Wetlands! Join the efforts of Friends of Ballona Wetlands. Friends of Ballona Wetlands’ mission is to champion the restoration and protection of the Ballona Wetlands, involving and educating the public as advocates and stewards. 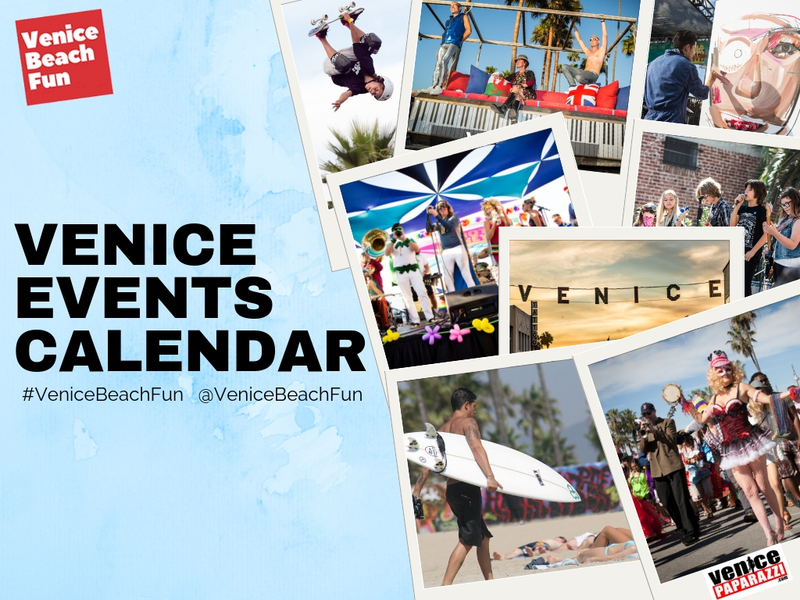 View events, tours, and volunteer opportunities below! 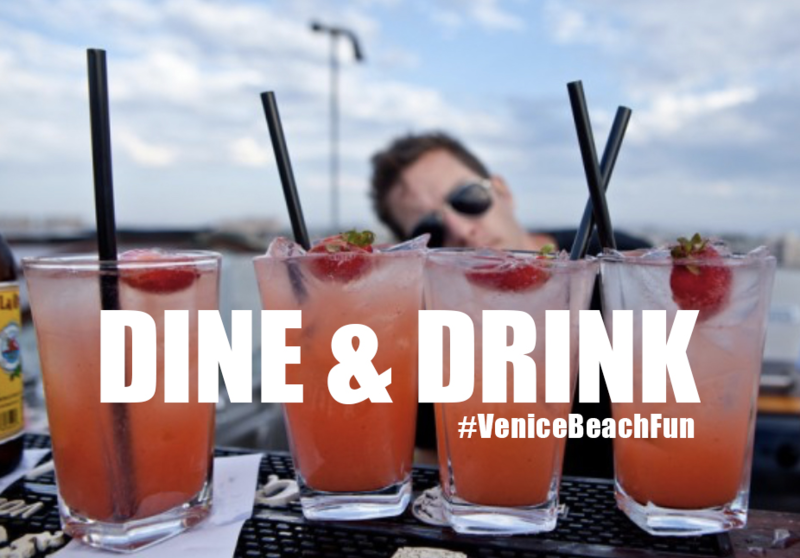 About: The Ballona Lagoon Marine Preserve is a 16.3-acre natural saltwater estuary between Hurricane Street (south of Washington Boulevard) and the Marina Del Rey Harbor Channel, one block inland from Venice Beach. The ocean-fed lagoon connects to Grand Canal, the main channel of the Venice Canals. 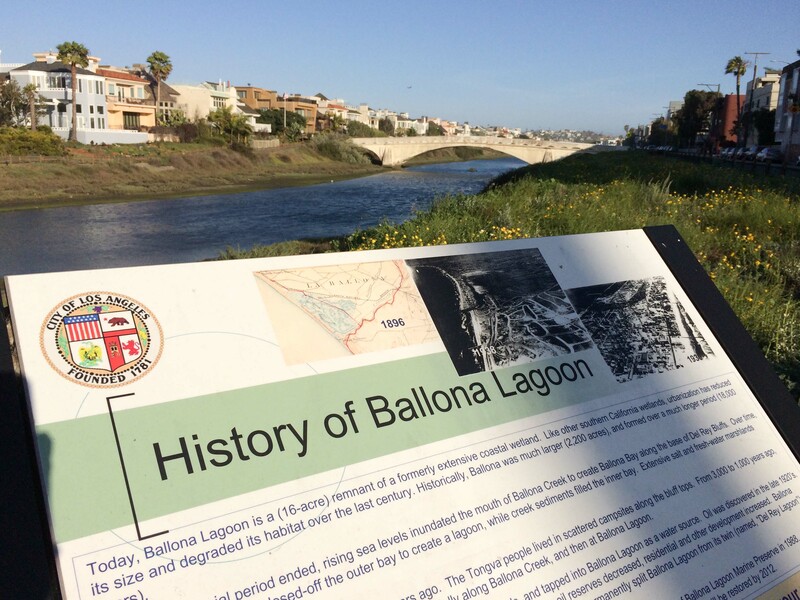 Ballona Lagoon was originally part of the once-extensive 1,700-acre Ballona Creek wetlands, extending from Playa Del Rey to Santa Monica. The lagoon was cut off from the wetlands with the development of Marina Del Rey. The lagoon is on the 2,000-mile migratory route for birds between Alaska and Latin America, known as the Pacific Flyway. The preserve is a protected habitat for hundreds of birds, native plants, animals, and marine life. It is one of the last tidal wetlands in southern California, with high and low tides twice daily. Above insert from trails.com. Designated as conservation and open space by the City of Los Angeles. A public walkway between the lagoon and residences is in private ownership but covered by an easement for public access and habitat preservation. For more info on the Ballona Lagoon or Ballona Wetlands, visit the Friends of Ballona Wetland website! How rare are wetlands today? California wetlands are highly threatened: only 10% of its original wetlands remain today. 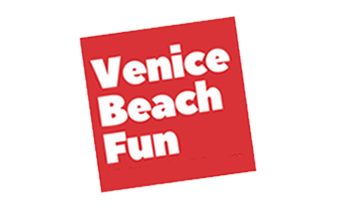 volunteer now » The Friends offer both short-term and ongoing volunteer roles. There are opportunities for photography, both for our website and publications. There are also behind the scenes roles in the office and for special event planning. Over 75,000 volunteers have been involved in hands-on dunes restoration. SALT MARSH & DUNES TOUR: Second Sunday of each month 1:00 – 3:00 p.m. 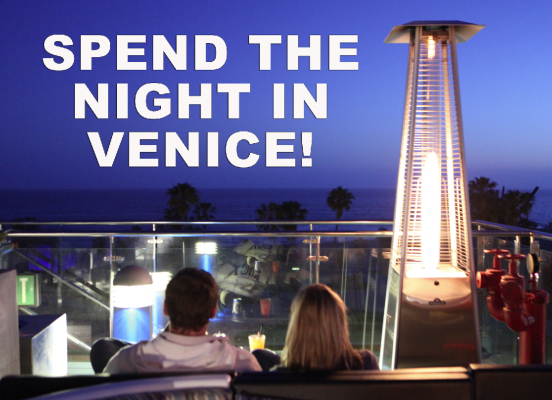 Learn about our coastal ecosystems & explore the wonder of nature in urban Los Angeles! FRESHWATER MARSH TOURS: Second and fourth Saturdays of each month 10:00 – 11:00 a.m. See a variety of birds, learn about native plants & how the freshwater system works. Third Saturday of each month 9:00 – 11:00am. Some casual birding and a little bit of community service in a beautiful setting. Children under 15 must be accompanied by an adult. Closed toed shoes required. HABITAT RESTORATION VOLUNTEER DAYS. Fourth Saturday of each month 9:30 a.m. – Noon. Come help the Friends restore the last coastal wetland habitat in Los Angeles County. Volunteers get hands-on experience while learning about wetland ecology. The Friends provide gloves and tools. Children under 15 must be accompanied by an adult. April 23rd. Annual Earth Day celebration! Join us for some fun community service and help “Keep Ballona Beautiful,” for us and the great diversity of life that calls the wetlands home. LA City Councilman Mike Bonin of CD11 is supporting our event and our endeavors to cleanup Ballona Creek and remove invasive exotic plants from the wetlands. Book a Private Tour. Friends of Ballona Wetlands offers an array of highly informative, inspiring wetlands guided tours; we book private tours for groups of eight or more individuals, as well as regularly scheduled weekend tours for members of the community (download Calendar of Community Activities), and school tours for all grade levels. 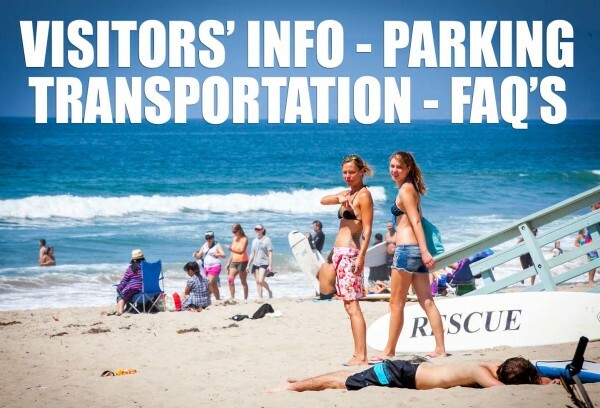 Contact Patrick Tyrrell patrickt (at) ballonafriends.org or call 310.306.5994. BE A BALLONA WETLAND MEMBER! Through continuing programs and special events, Friends of Ballona Wetlands brings the community together to restore rare coastal habitat and learn about coastal ecosystems. The Friends works with service groups, classes, corporations, youth groups, and individuals from throughout Los Angeles County, including under-served areas. You’re invited to come and learn about Los Angeles history and native ecosystems, and take part in hands-on restoration work. Ecology, teamwork, and environmental stewardship are important components of our programs. Your membership and volunteer support helps us continue these unique, fun, and enriching activities. Join or renew your membership today! Join Friends of Ballona Wetlands on Facebook. Visit www.ballonafriends.org!